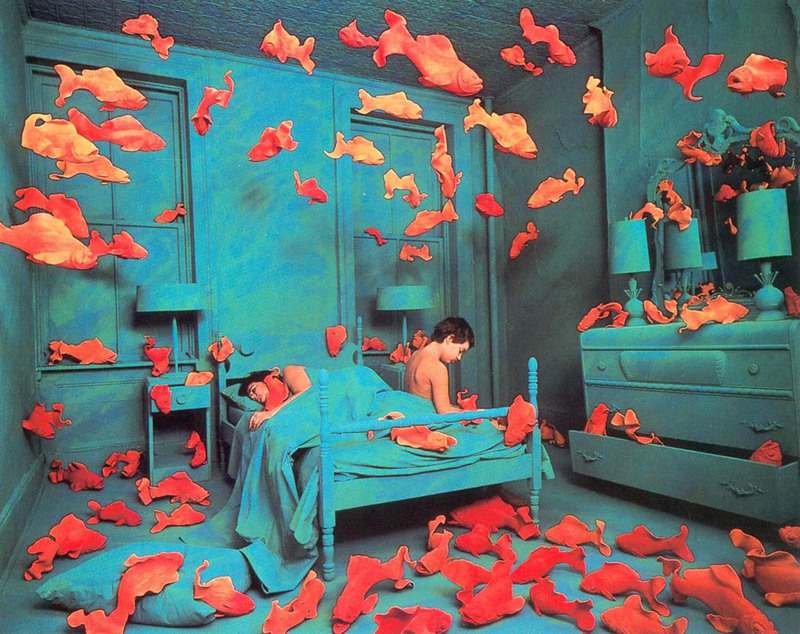 POSTMODERNISM: ART'S GREAT BEYOND OR GREAT EXCUSE? POSTMODERNISM: ART’S GREAT BEYOND OR GREAT EXCUSE? Probably one of the hardest to understand of all art movements, postmodernism has always been accused as a faux movement by some art enthusiast. Why? Well because post-modernist art is usually so bad, some people can’t differentiate bad art from post-modernist art. What many seems to forget is that art goes through a cycle of acceptance and rejection of art movements. We’ve seen this with Dadaism’s rejection of traditional ideas of art, the acceptance of ideas that what came to be as abstract art, the rejection of abstract expressionism art in the 1950s, and now here, where postmodernism art is a rejection of modern art. But why is it so terrible? And what’s the difference between it and the other movements? Is postmodernism really just a buzzword to excuse bad art or is it something actually worth any artistic value? Based on the textbook definition of postmodernism, any style that rejects tradition and conservatism, in favor of entertainment using art that’s enhanced by computers is postmodernist art. This can include, but possibly not limited to, new painting and art styles, collages, 3D imagery, and a majority of ready-mades. Now, this is where it goes awry: an artist’s style differs from one to another. If the definition doesn’t specify what kind of style it has then any style can be acceptable. The description “new artistic forms enriched by video and computer-based technology” is not specific and is so vague that if a person draws on a style reminiscent to that of a 4-year-old’s crayon scribbles using a computer, and present it as his $1,000,000 worth art piece drawn to his “postmodernist style,” you don’t have any argument against it. This is why many people are sceptical about postmodernism. Postmodernist art is said to be a reaction against Modern Art, which occurred around 1870 to 1970. Those who are new to art would take the word “modern” and assume art that exists today, that modern art is bold, blasphemous, and ugly. This is actually far from the truth: modern art is very conservative and traditional and beautiful (most of the time). Even though they use newer and newer tools, invent newer styles, and reject one another, they still retain a belief in long-held conservative traditions and even the Dadaists are guilty of this. Monet’s art is modern, and so was Roy Lichtenstein’s. Both artists still strive for beauty, still adheres to traditions. World War II marked the end of modern art and the long-held prestige of Europe as the “continent of art” thanks to the efforts of Adolf Hitler and his “degenerate art” campaign. Eventually, the art centre of the world moved to New York, USA, from Paris, France. Events from after the war onwards would usher in multiple instances of disillusionment to artists about life and art. Pop art and minimalism in America paved the way to postmodernism of the world: pop art adds that art must be “popular” while minimalism erased the traditions of past movements going down to the bare essentials, then starting from there all over again. It’s kind of telling when Andy Warhol describes postmodernism as “playing and experimenting with nonsense.” The description, however, fits: in the postmodernist world things like “achievements” and “expertise” seems to be dead. It rejects anything modern, and therefore conservative and traditional while championing what people in politics can identify as “progressive” (the rejection of “white, cis, male” for “coloured, female, LGBT”). It argues for equality of art and rejects traditional notion of beauty (or rather, seems to hate and fear traditional beauty), an idea that contributes to postmodernism being associated with ugliness. Experimenting most likely also plays a big impact in making postmodern associated with the word “ugly.” Postmodernism is a bigger rebellion than Dadaism and, having no standards at all, tends to renegade on its denouncement of tradition at times, just so it could experiment to try finding a meaning to postmodernism. Fernando Botero, for example, can’t escape trying to paint in a “classical style,” even if the figures are all fat people. Memes and Vaporwave might have a better chance of convincing people that it is postmodernist, although they too bank on some surrealist traditions. What about “Anime style” and today’s western pop art (like Calarts)? They’re too modern to be called postmodern (even if Calarts is highly regarded as something repulsive to look at). In the end, someone has a better chance of identifying a work as postmodern if it is really weird AND ugly. 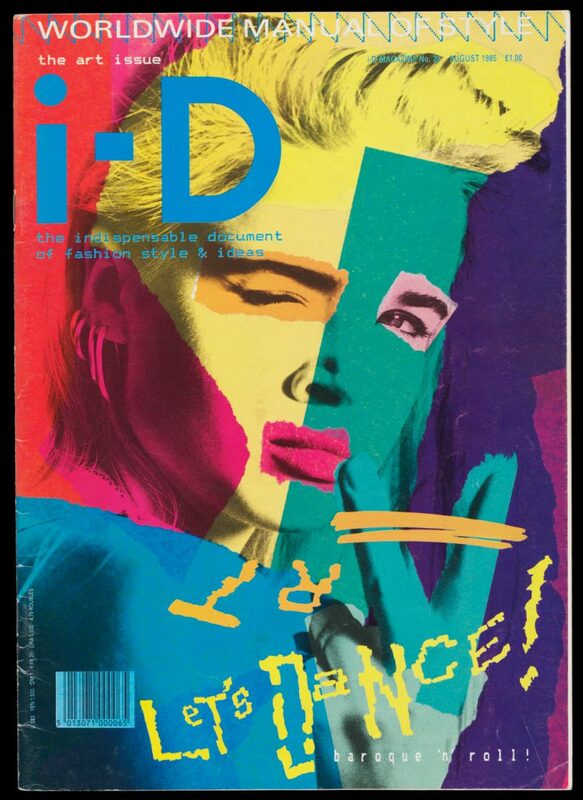 1st Image: ID magazine featuring postmodernist art. Via Contextual Influences in Art & Design. 2nd Image: Postmodernist art, via amee123’s blog.